Small Animal Anesthesia Machine: VT-110 - JD Medical Dist. Co., Inc.
After 25 years of anesthesia development, design, and manufacturing, JD Medical brings you the latest technology for the delivery of anesthesia for the Veterinary Profession. 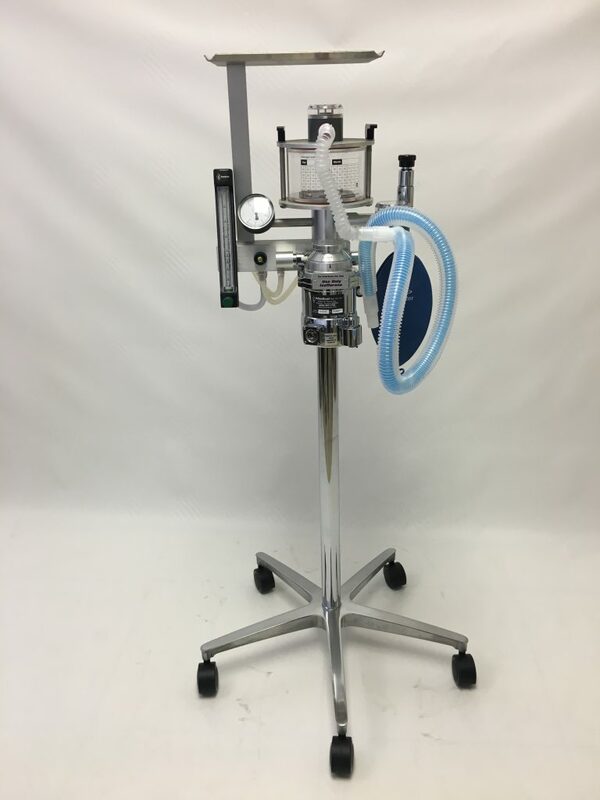 Our innovative design allows for a simple, safe and controlled delivery of anesthetic agents while providing a unit which is completely field serviceable by your clinic staff. The VT-110 Small Animal Anesthesia Machine is unmatched in features and price. 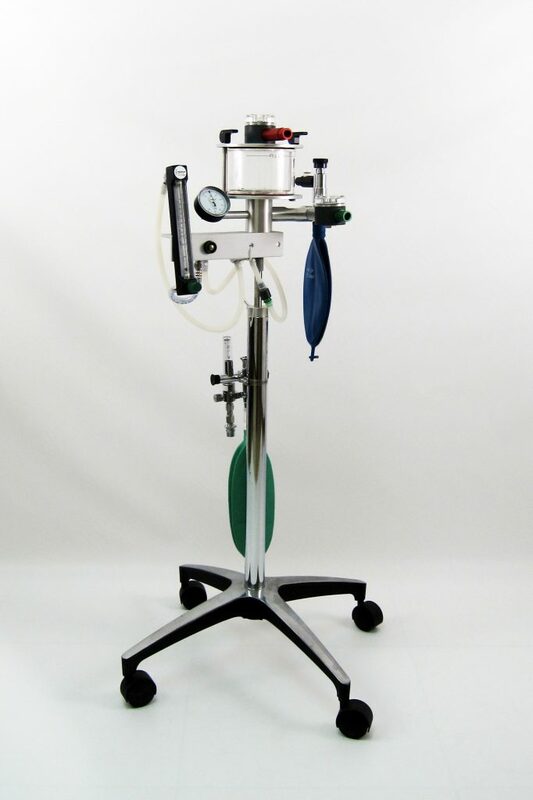 JD Medical also offers a 3T MRI compatible option for the VT-110 Small Animal Anesthesia Machine.